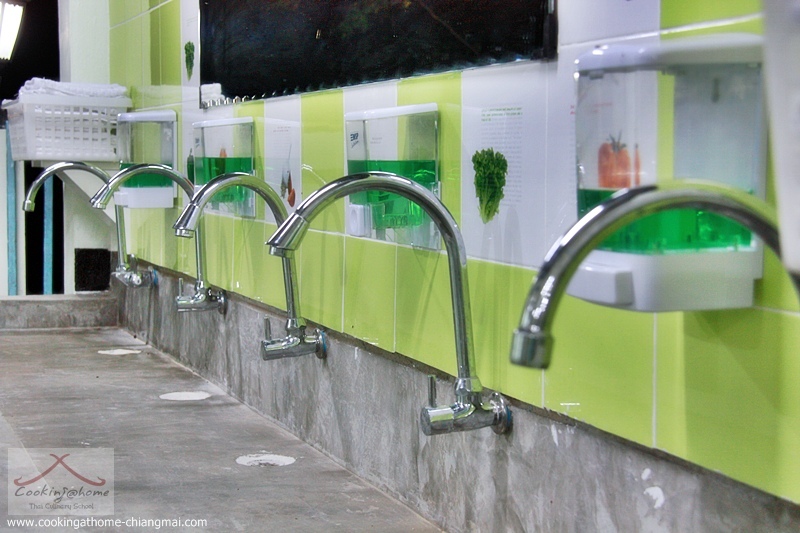 Our superlatively hygienic premises operate at the highest standards of cleanliness. 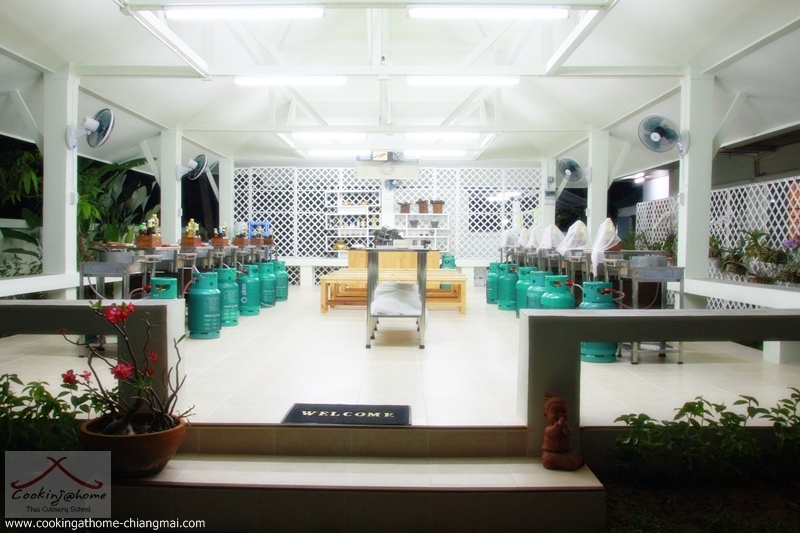 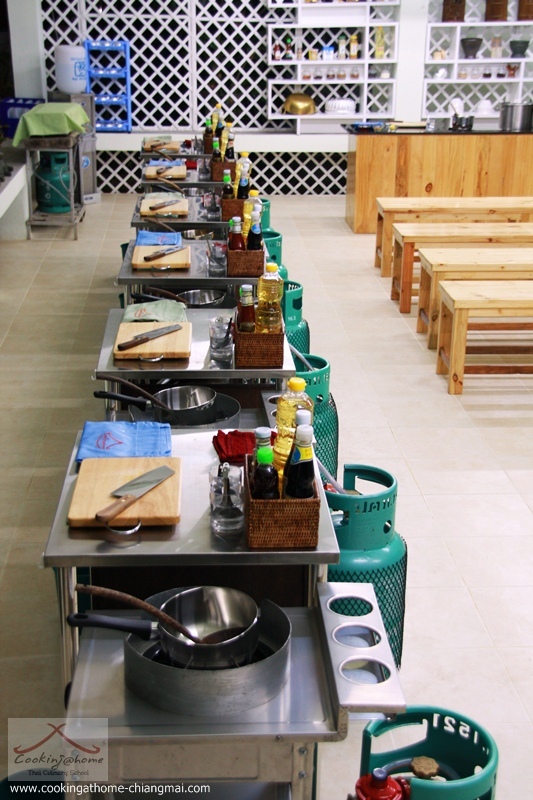 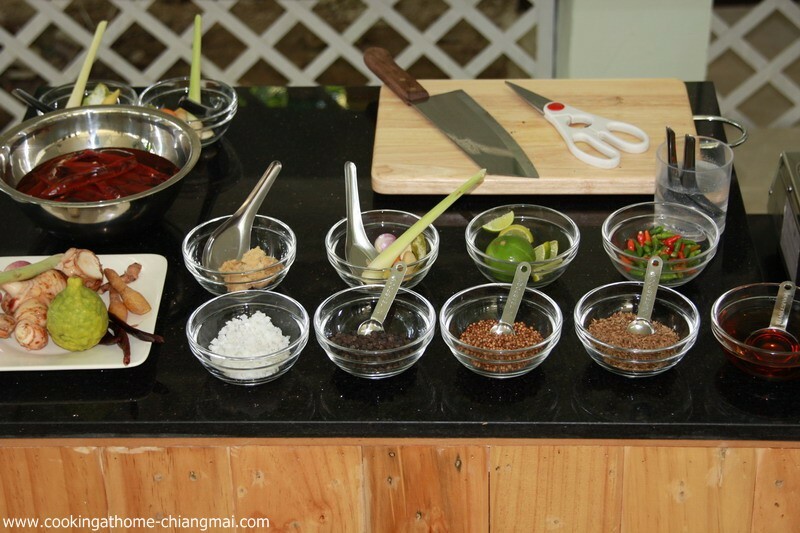 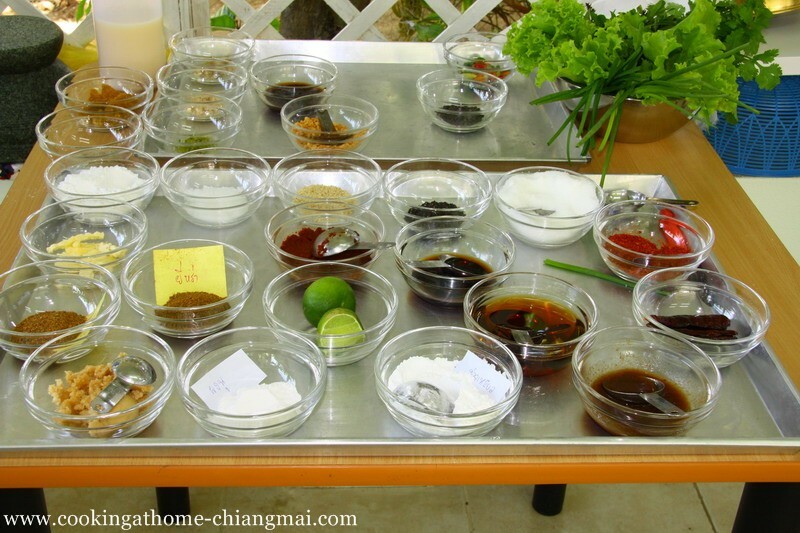 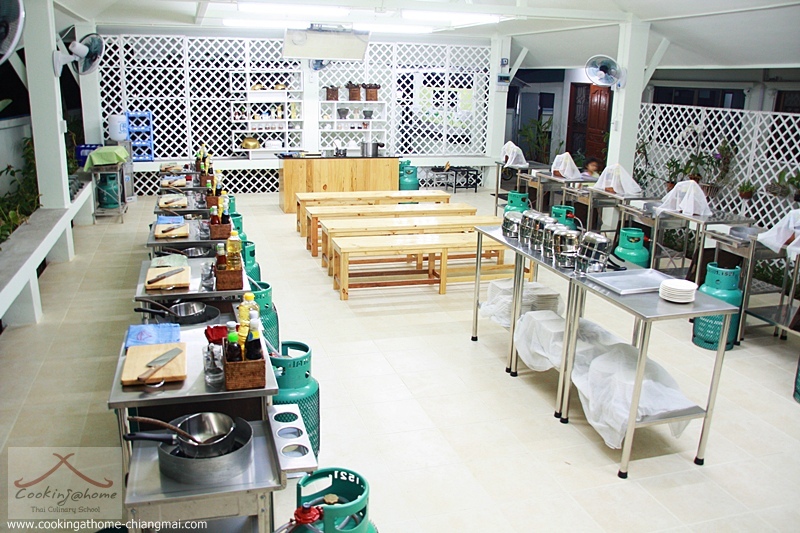 Students work with top quality cooking utensils, and a separate work station is provided for each student. 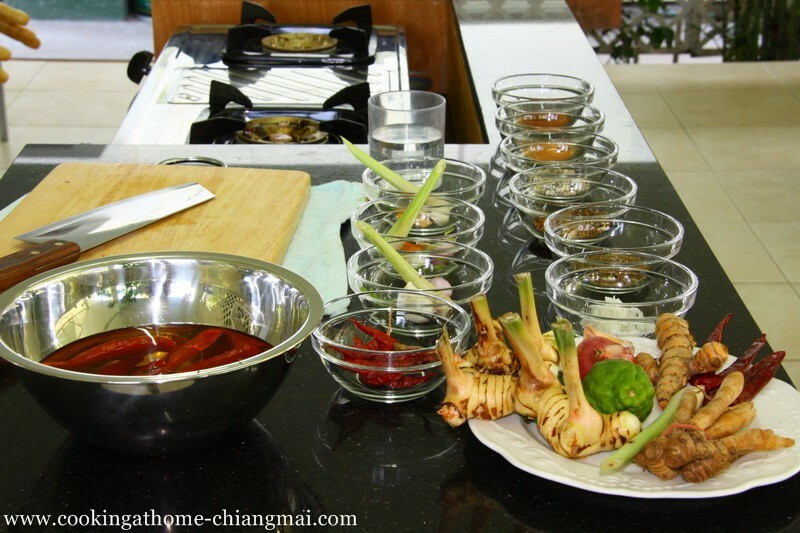 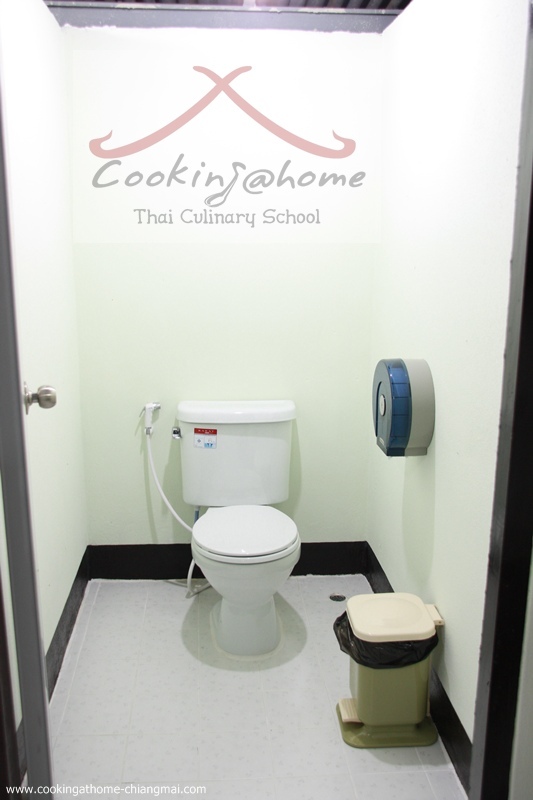 We believe that our inspirational environment will enhance your cooking experience pattaya food delivery.